Head Strength and Conditioning Coach, Rob Livingstone, has recently coordinated extensive renovations to the lower Lasell fitness center. 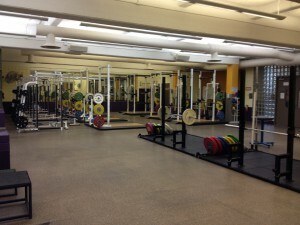 Renovations include 12 power lifting platforms and 6 squat racks. 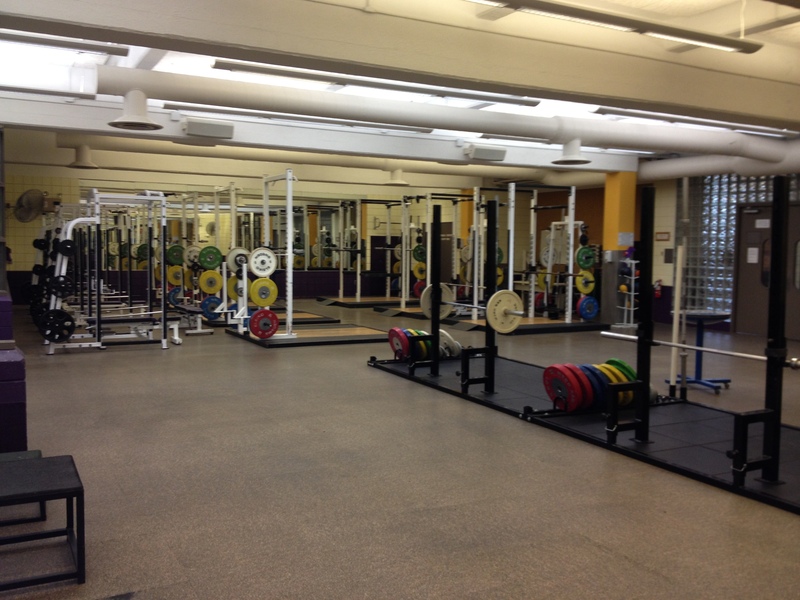 Future improvements include more platforms, racks and dumbells. .
Additionally an adjacent room has been overhauled to provide space for student-athletes to do core workouts and stretching.